The events are designed to be welcoming and informal and an effective networking opportunity. Bring plenty of business cards! "The most cost-effective networking I have ever done".
" I was made to feel very welcome and have found it of great use to me and my business"
For More details call us on: 0800 085 5090 or click here to send an email. 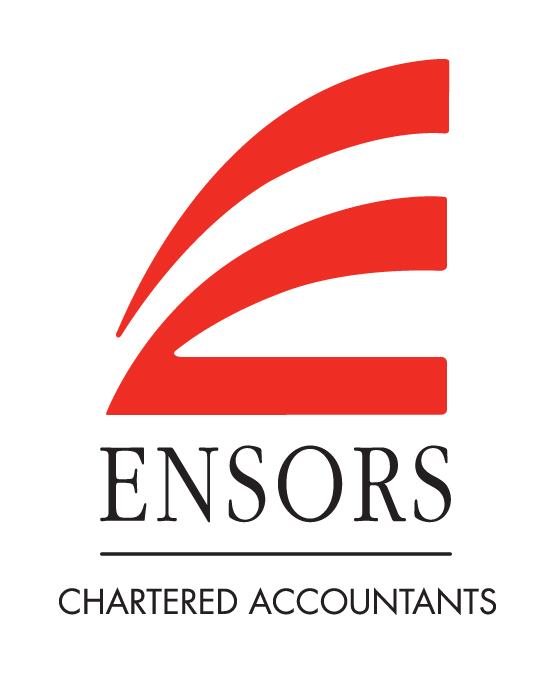 MENTA Patron, Ensors Chartered Accountants are the sponsors of our networking events.